Super Smash Bros Ultimate is probably the most anticipated Nintendo Switch title of the year. After a period of immense suspense, the game was finally released on 7th December. 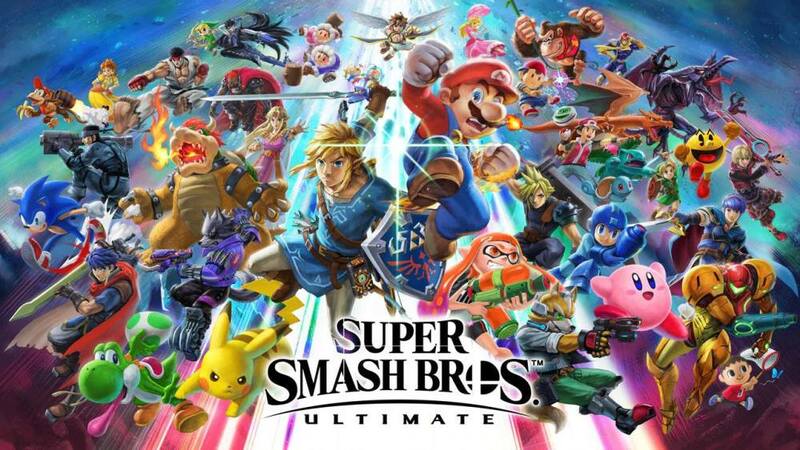 Designed by Masahiro Sakurai and developed by Nintendo, the game offers its iconic crossover fighting experience where players can choose characters from previous Super Smash Bros games, Nintendo’s mascots, characters from third-party franchises and even a few newcomers. However, ever since the release, players have been experiencing difficulties with Super Smash Bros Ultimate Online Matchmaking system. Today, I have news that Nintendo is working on a patch to remedy these problems. The news comes from BlackKite’s twitter handle where a translation of a recent column from Masahiro Sakurai was translated into English. Essentially, the Super Smash Bros Ultimate Online Matchmaking problem pertains to the system’s inability to recognize the different rules people choose for their games. This results in the game matching people together with different game rules. This can be especially frustrating if you want to play stock matches and keep getting into games with altered settings. The aforementioned tweet can be read below. It is a three-part tweet so make sure you read the whole thing. The remaining two parts can be found in the comments of the original tweet shared below. It is apparent from the translation above that a patch will be deployed soon to fix the issue of matchmaking in the game. Do note that this currently the only bug faced by the game in what is otherwise one of the best games of 2018 regardless of the platform. 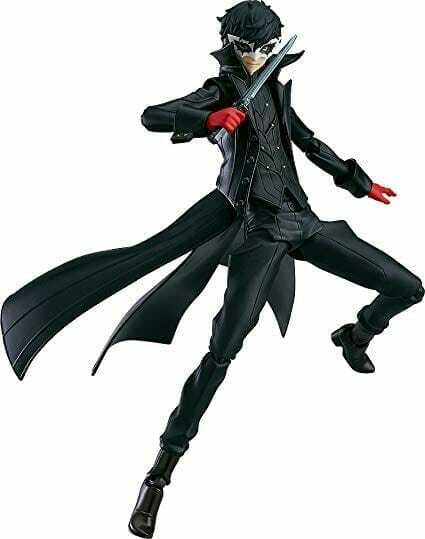 Moreover, Masahiro Sakurai also talked about the character, Joker from Persona 5. Apparently, Joker will be added to the list of playable characters in the game in the near future. Joker isn’t currently in a playable state but we’re steadily producing him. Personally I have high respects for P5 so I really think working on him is a job that gives me inexhaustible stimulus. No specific date has been issued for the upcoming DLC yet but we will keep you informed as further information surfaces online. This all for today, do let me know in the comments if you are pleased to hear that the problem of matchmaking is being worked on.